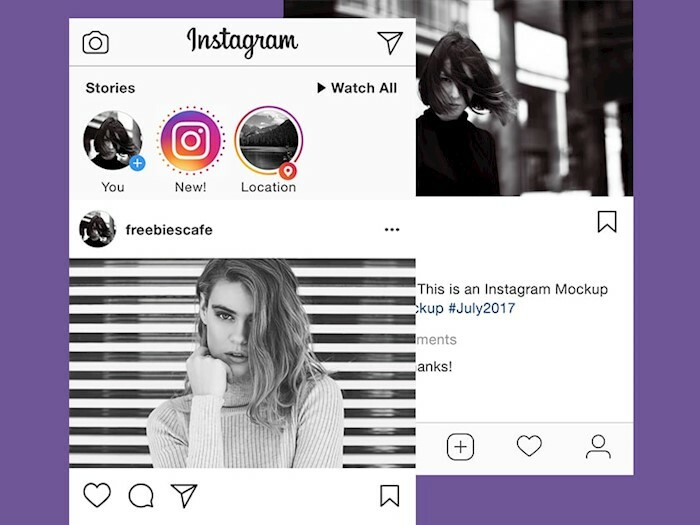 Social media mockups are essential for designers or agencies to see how an image will look when the post has already published. This post was created for all small business owners and managers of social media accounts. 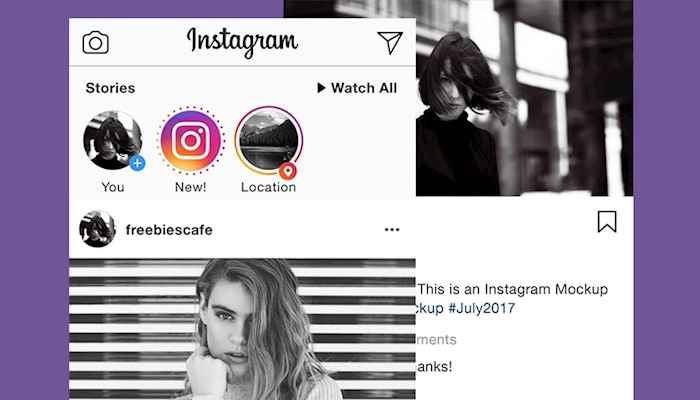 It’s quite challenging to create high-quality unique creative content for social media these days. Competition is tight, besides, trends are always changing in this area. Creating cool content requires a lot of time, effort, and money, of course. 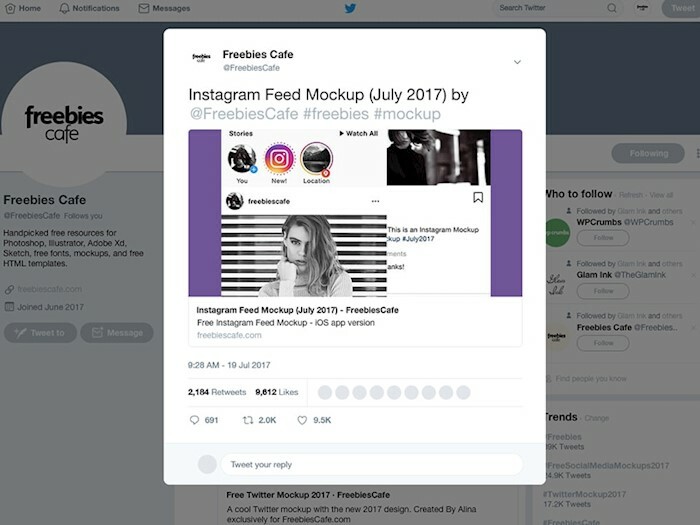 To help you with this difficult task, we decided to collect free social media mockups which will help you to see how your campaigns, content, advertising, or profile would look like with your images. 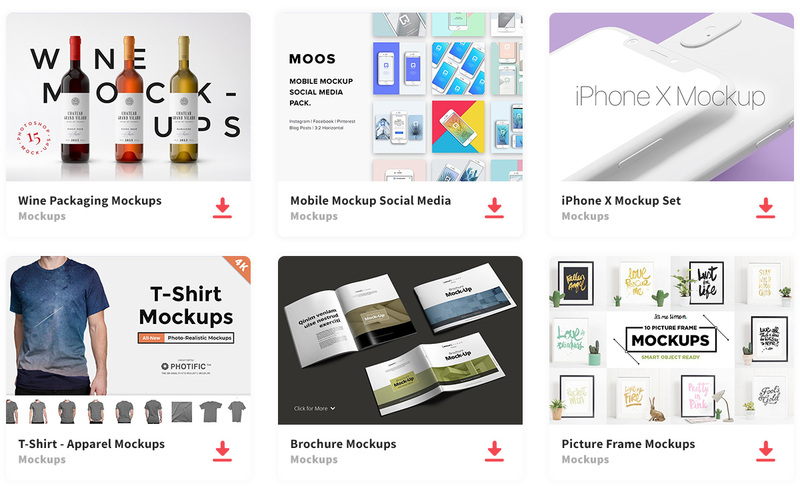 Also, you can use these mockups to show the result to your clients without having to pay a graphic designer. 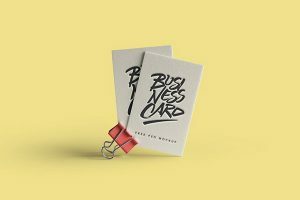 In the post, you’ll find social media mockups for Facebook, Instagram, Twitter, YouTube, both mobile and desktop versions. So, scroll down and choose the design you like. 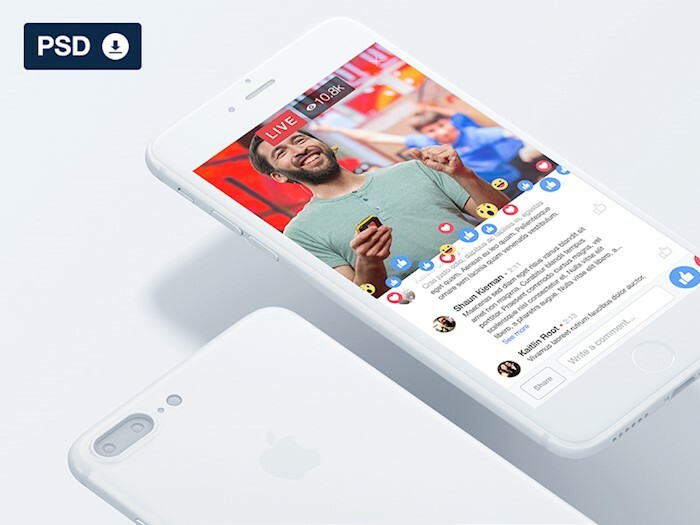 Here are beautiful, clean mockups showing floating white iPhone with Facebook Live on the screen. 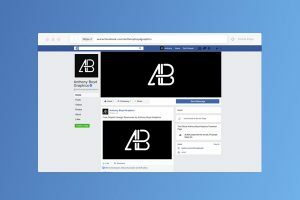 Take a look at this recent Facebook post mockup created in Adobe Illustrator. It goes in AI format. 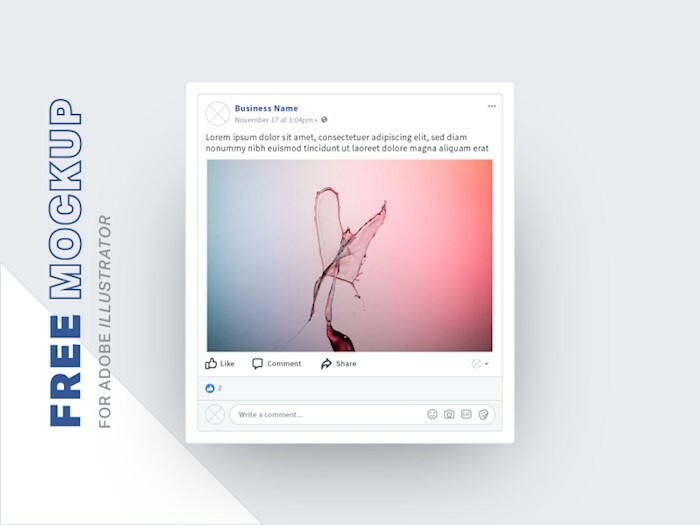 If you want to present new cover design or profile picture for Facebook, this page mockup is a perfect solution for this. 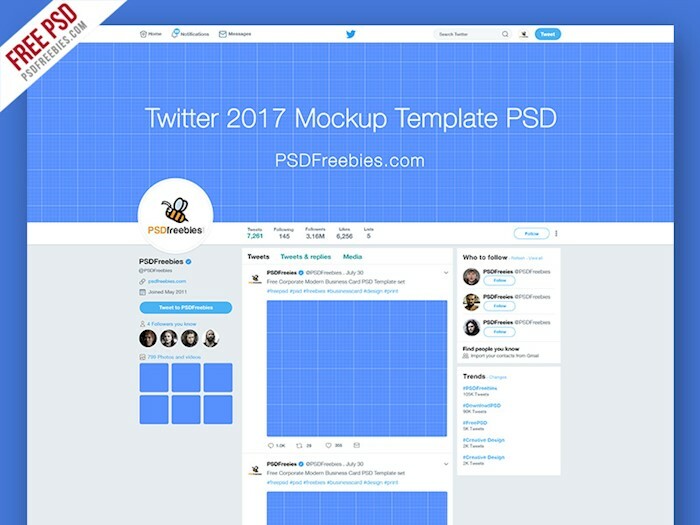 This is an essential Twitter page mockup 2017 which you can edit using Photoshop. All blue parts can be modified. 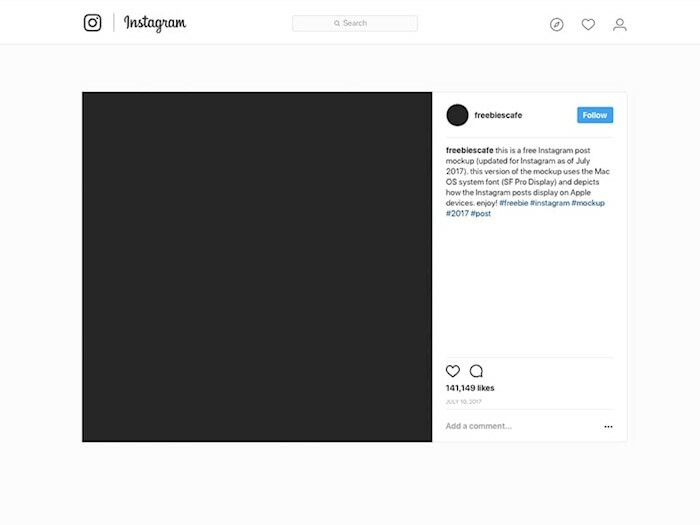 This is a clean Instagram design mockup showing posts, number of likes, and images. 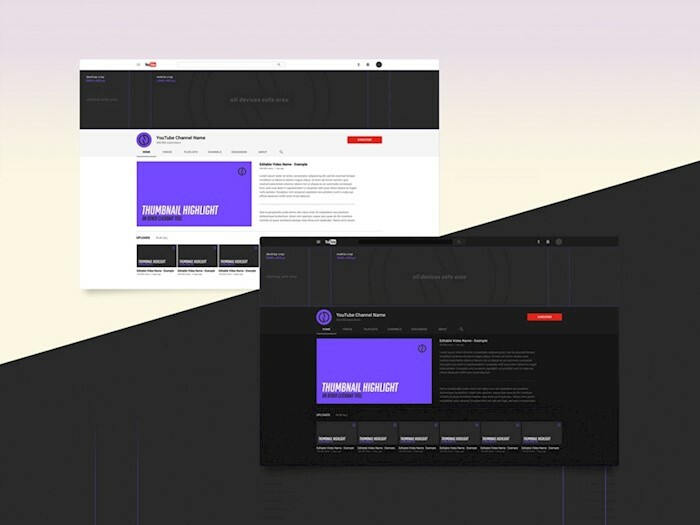 YouTube has changed their channel page layout lately. 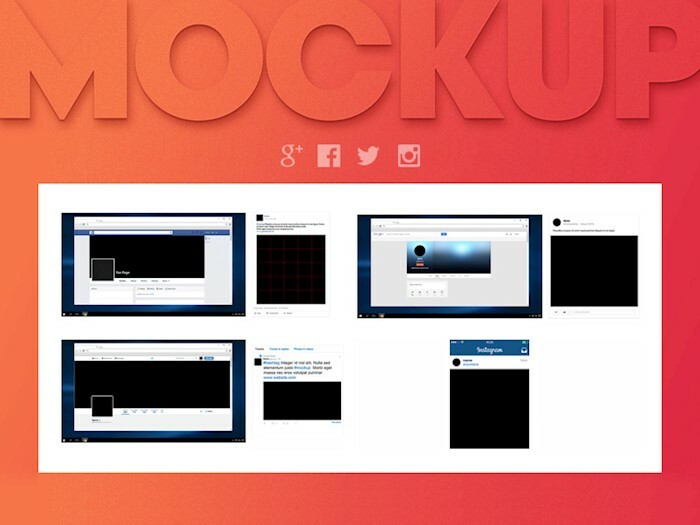 So, if you want to see how your content will look like on a new design, please use this mockup. 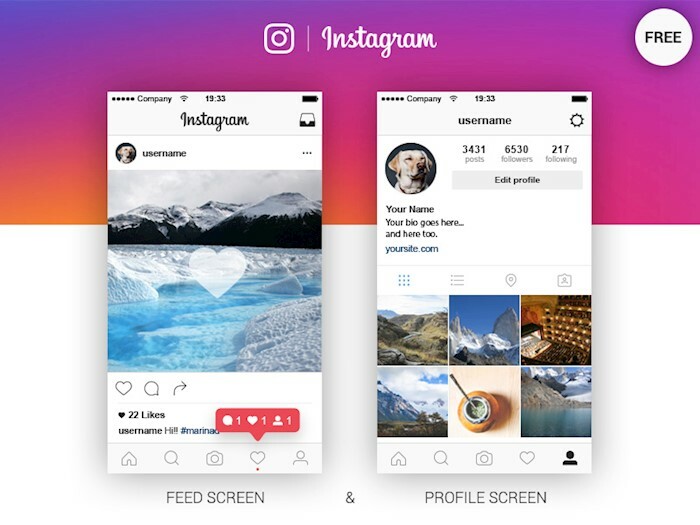 This is a vector mockup of Instagram feed and profile. 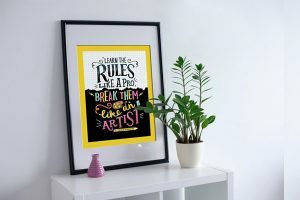 You need to know how to work in Adobe Illustrator to edit it. 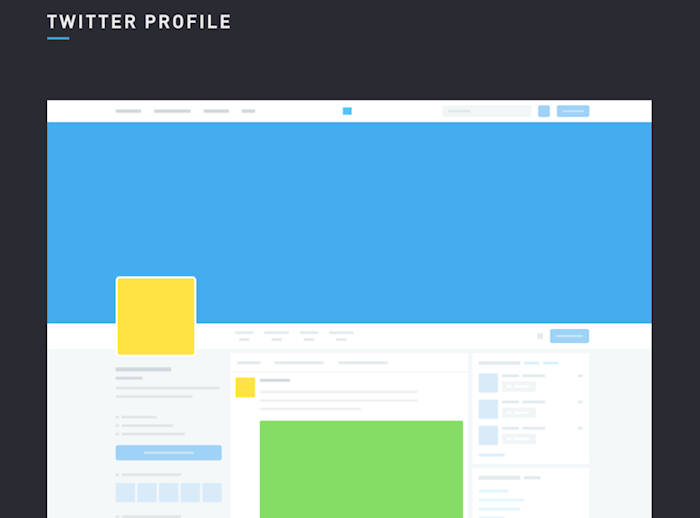 This is a set of three Sketch mockups of a Twitter profile. You can easily use it for your personal and commercial projects. 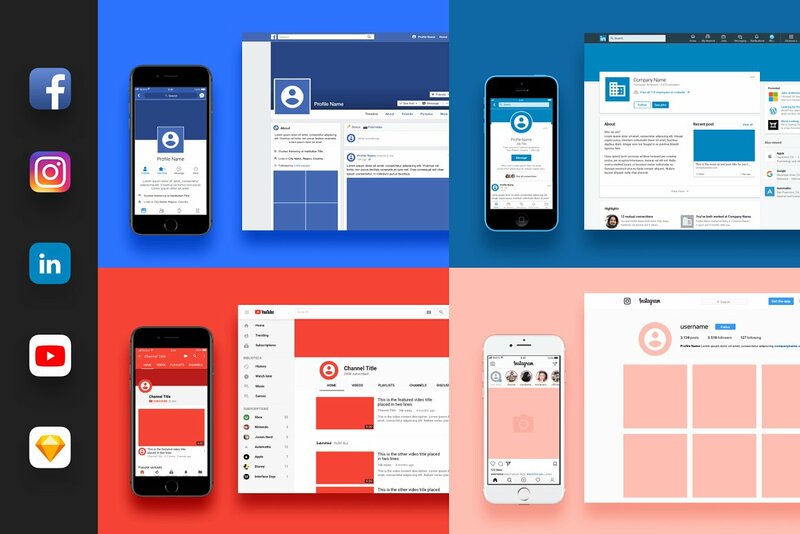 Here is a modern Facebook page template which is used for business, in most cases. This way you can see how your content and cover will look like on a page after publication. 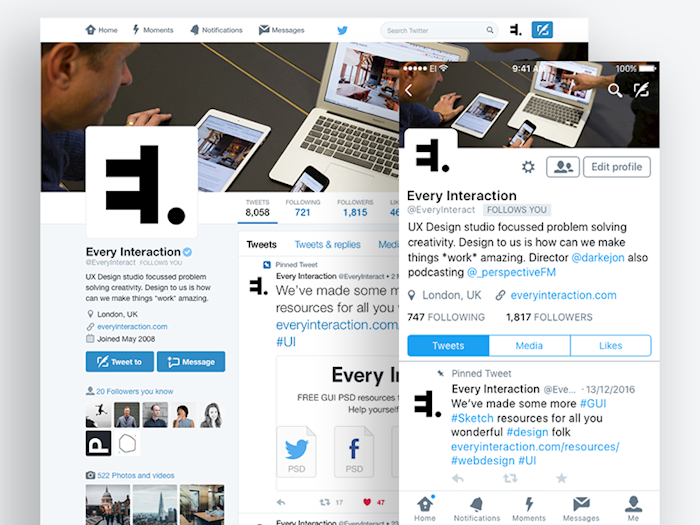 Check out this Twitter profile mockup which will help you to test your profile image and cover. 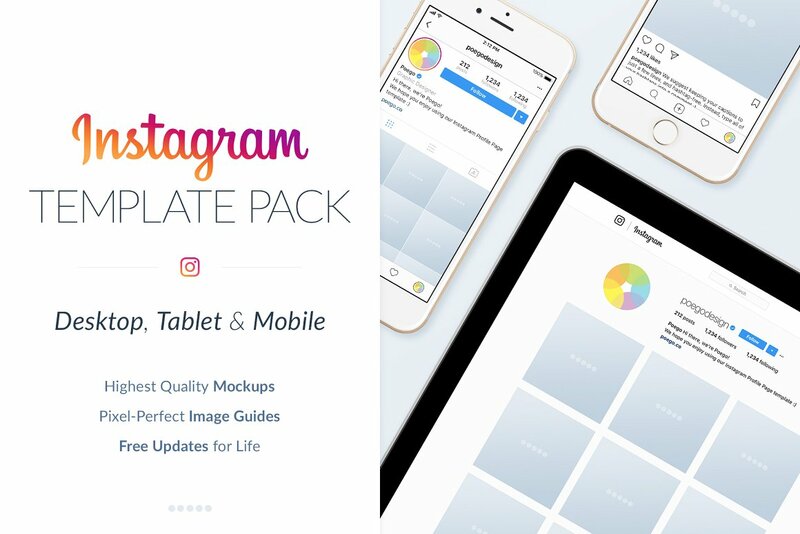 This template goes in both PSD and Sketch formats. 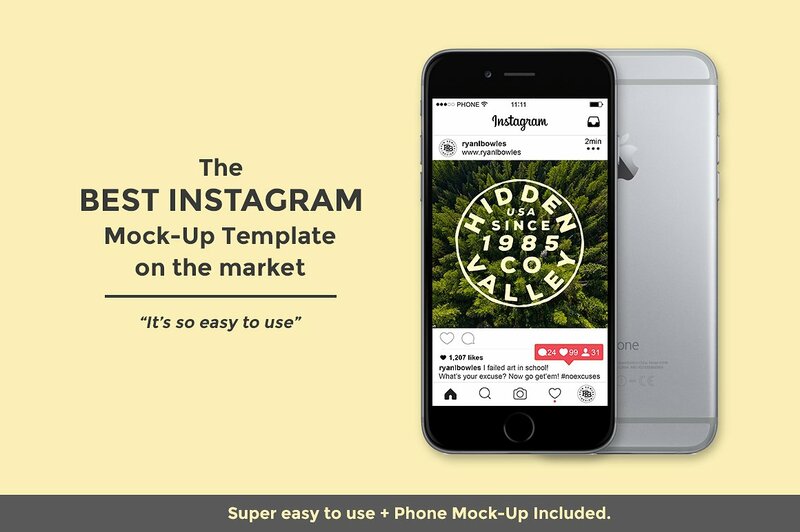 This freebie is a free Instagram design mockup. It includes posts, feed, publication and editing page, and direct messages. 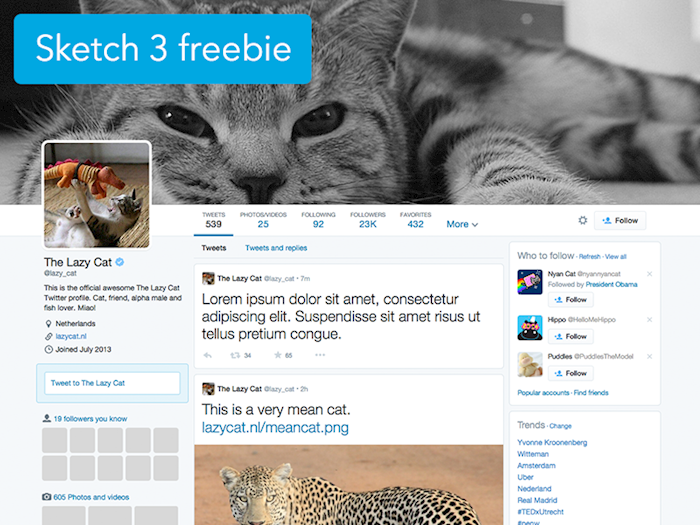 Here is a simple Twitter post template featuring the latest site design. You can edit it as you like. 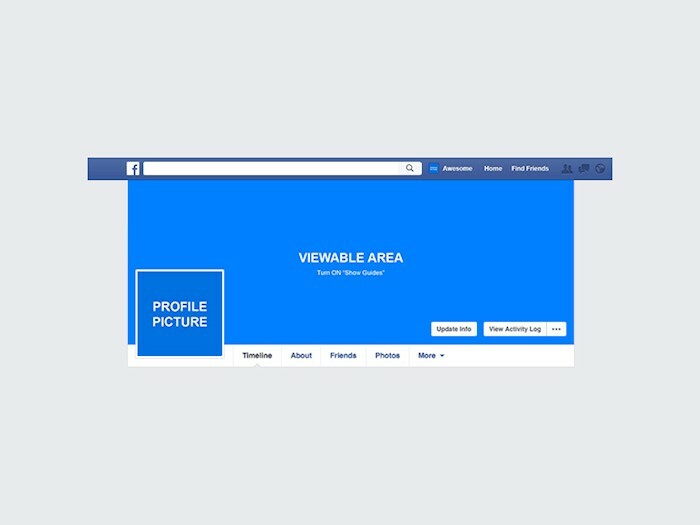 When you re-post someone’s post on Facebook, your window looks like this template. You can edit it. 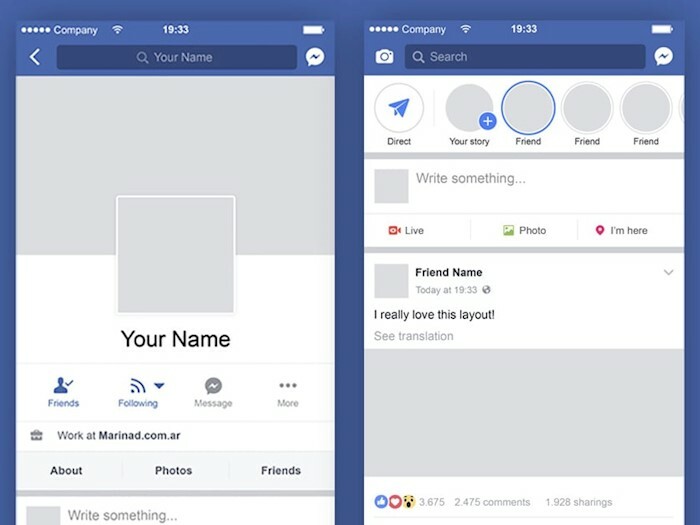 This is a clean Facebook post template in Sketch format. It’s realistic and modern. Ideal to see how will looks the image of your next campaign. This is a current Twitter profile mockup to present your content most appealingly. 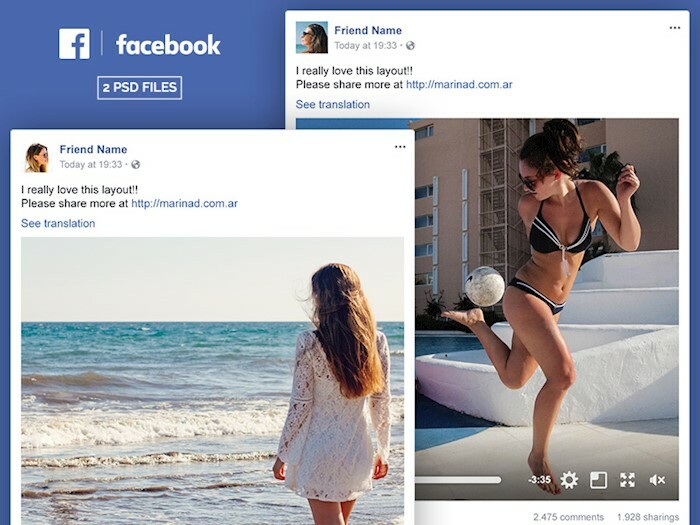 Here is a package of three cool facebook post mobile mockup including Facebook feed, Facebook page, and Facebook Fan page. You can customize them in Photoshop. 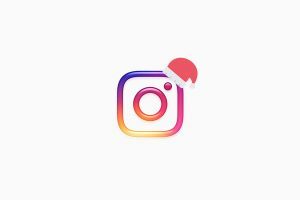 Here is a fully-editable Instagram feed template featuring vector icons and shapes. 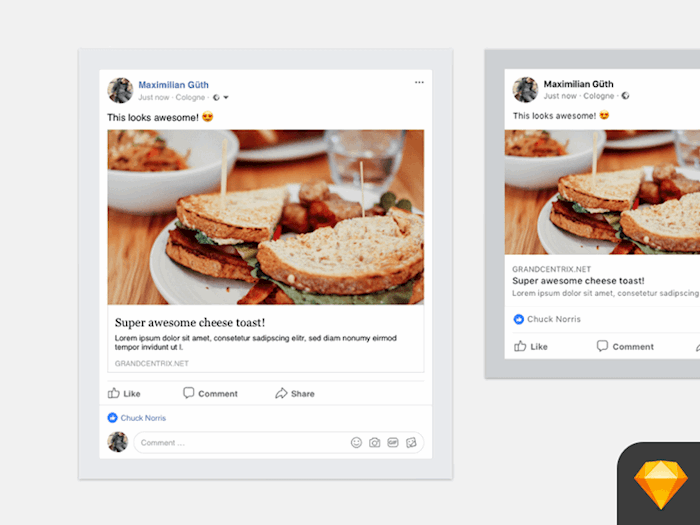 Check out this useful Facebook post mockup with an editable option. There are both image post and video post in this template. 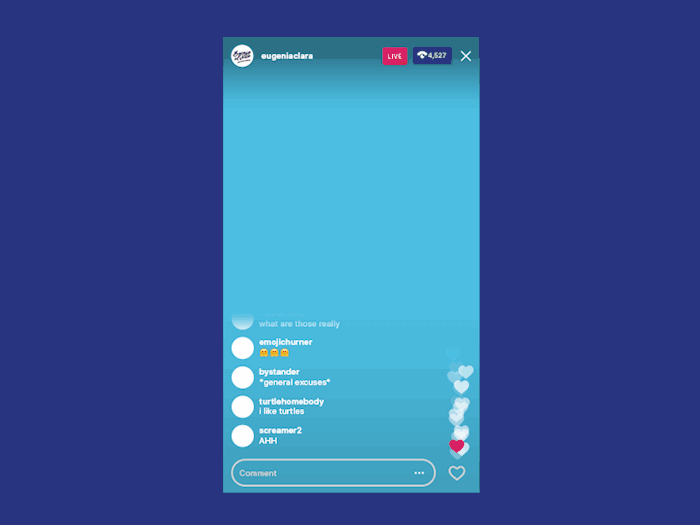 Periscope is an app for live video streaming. 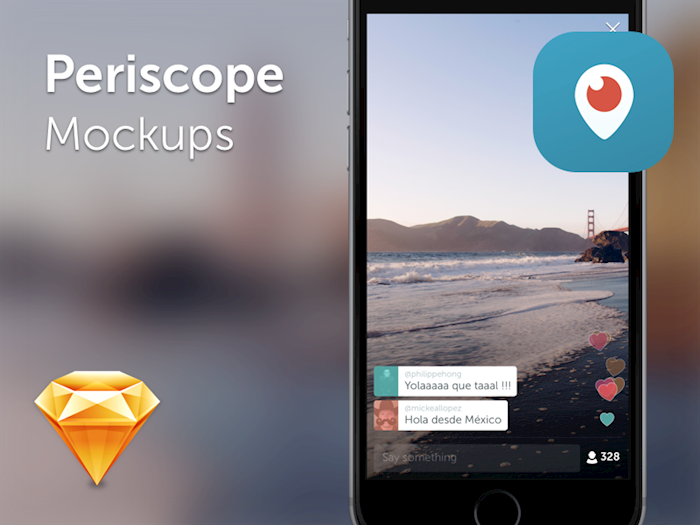 This a PSD mockup for Periscope, so you can easily insert your design. 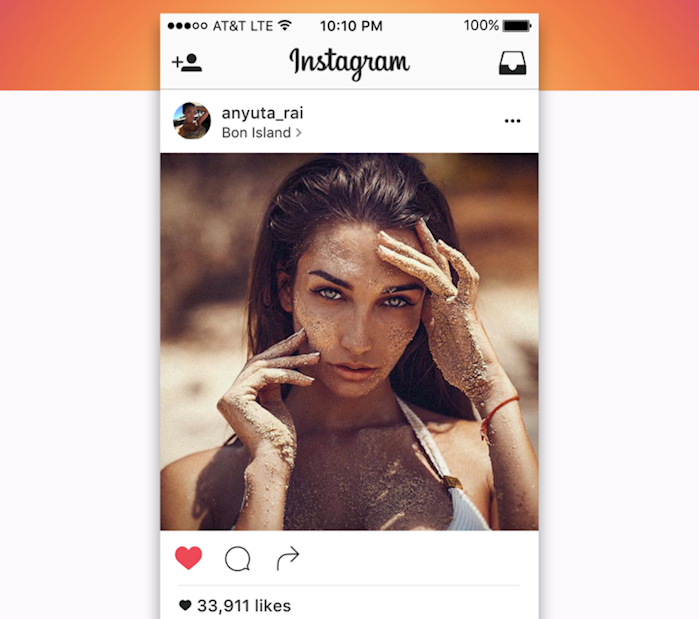 Here is a mockup showing a desktop version of Instagram on Macbook, because it uses Mac OS fonts. 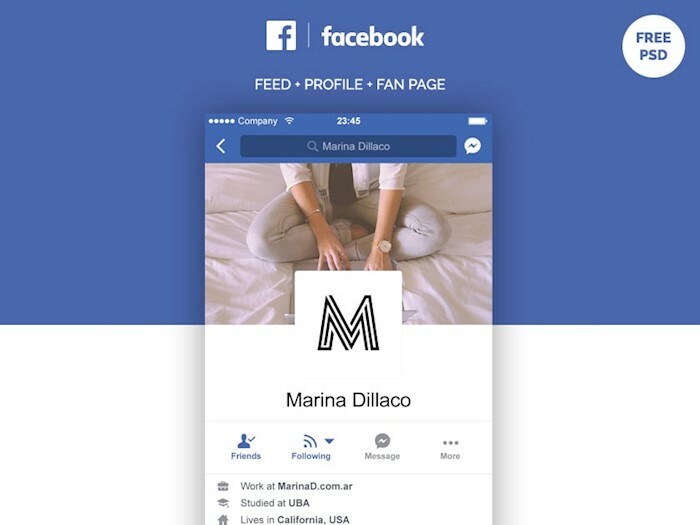 This is a free mockup template of Facebook mobile feed and profile. 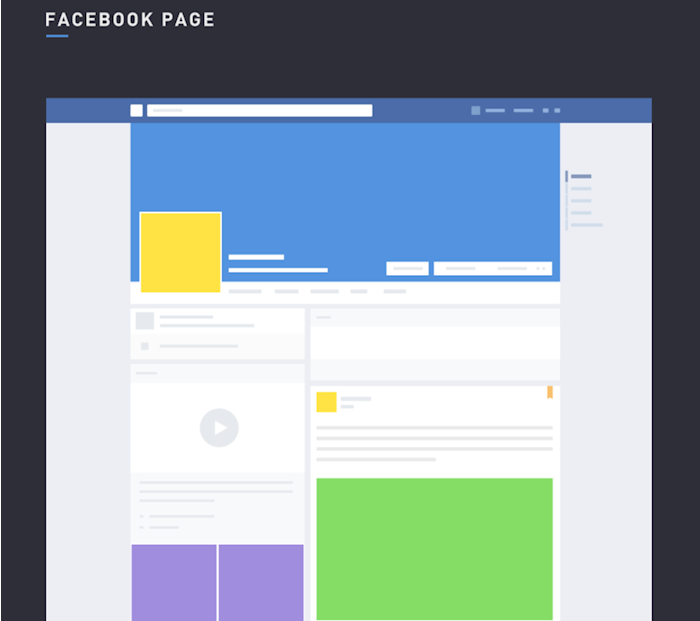 Take a look at your content on Facebook before publication using this mockup. 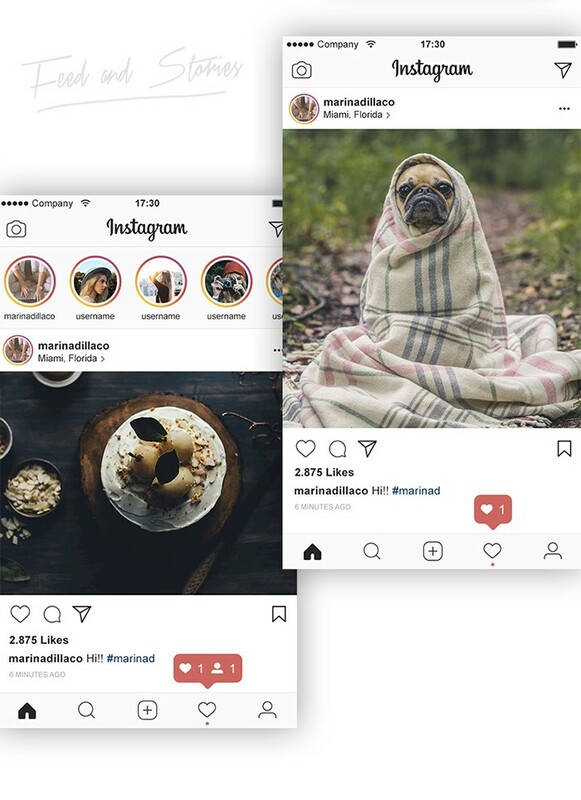 This is an Instagram Live mobile page mockup with emoji and likes. All you need to do is to paste your image into the background and see how it looks. 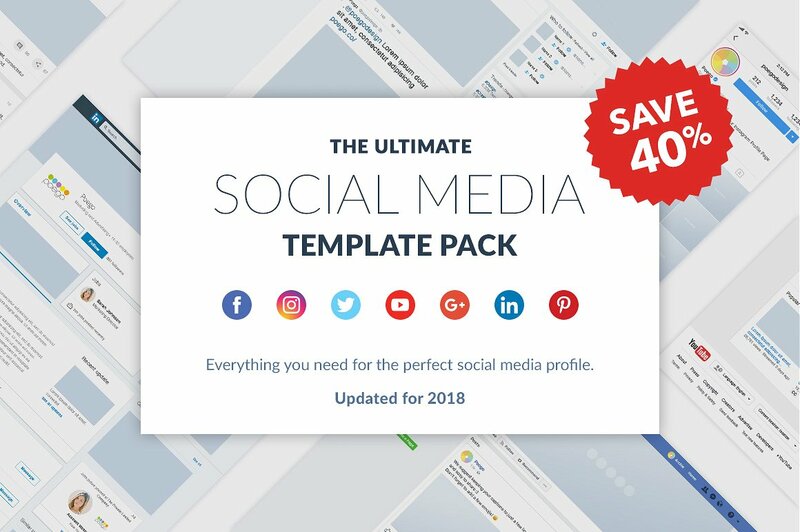 Here is a social media mockup kit including all major social sites, such as Facebook, Google Plus, Twitter, and Instagram. 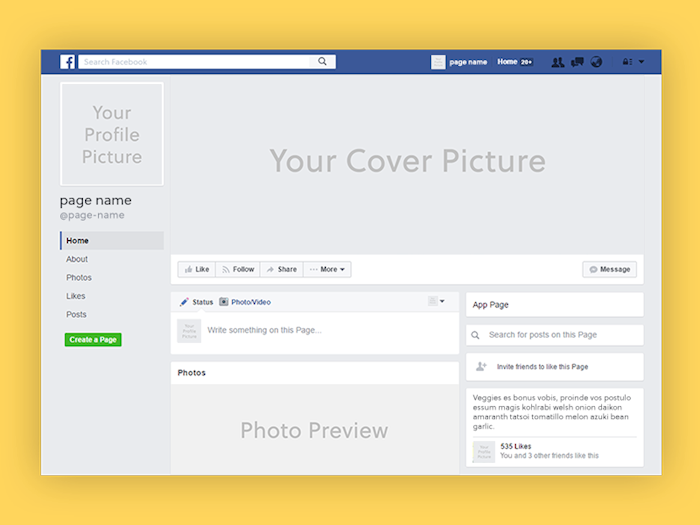 If you created a new cover for Facebook and you don’t feel like testing it on a real page, you can efficiently use this mockup. 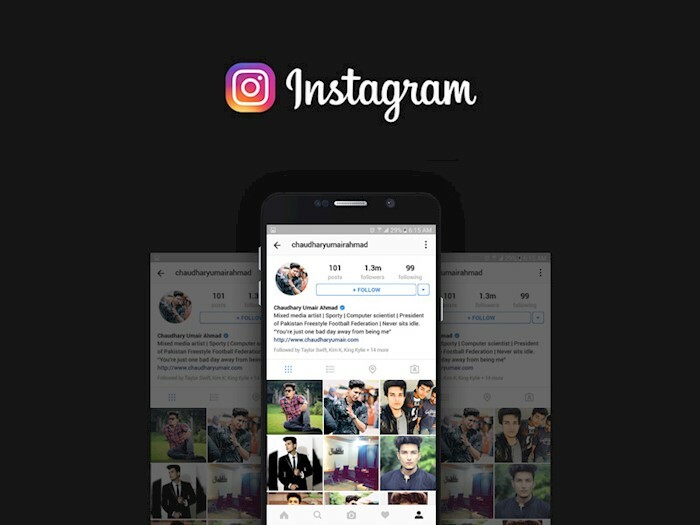 This is an Instagram profile page mockup of a dark background. You can download it and then insert your designs. 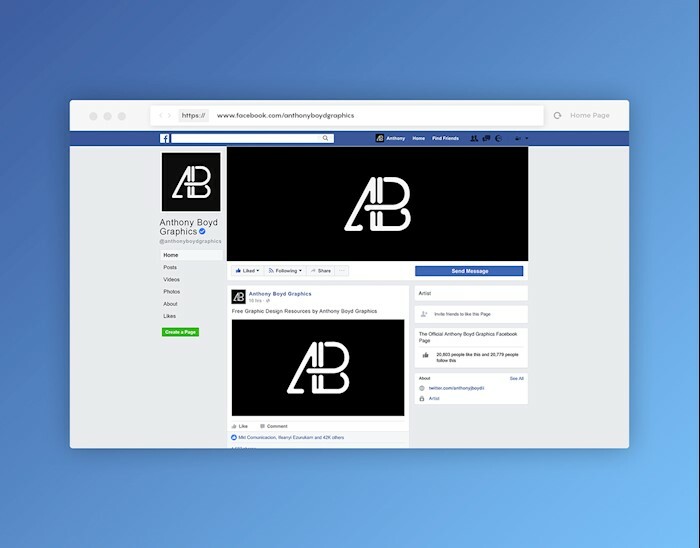 Here is a mockup of a Facebook page on a desktop screen. You can use it for both personal and commercial purposes. 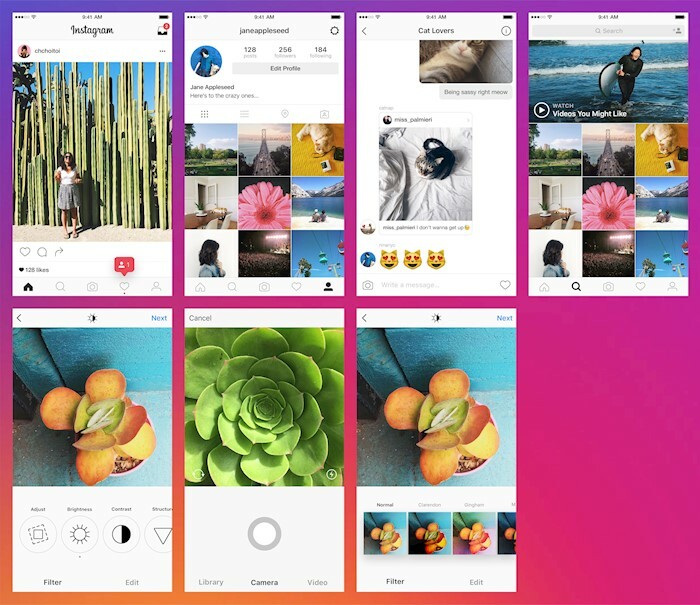 Look at this gorgeous Instagram feed mockup. It’s quite long to use your content for a few posts.